Update: Thank you to everyone who entered, the giveaway has closed and the winner chosen at random by a number generator was comment 10 - Rie from Australia. Congratulations Rie!! The bag is on its way to you. If you are visiting from SewMamaSew, thank you for stopping by! 2015 has been an exciting year for me which has included lots of travelling, sewing and designing. 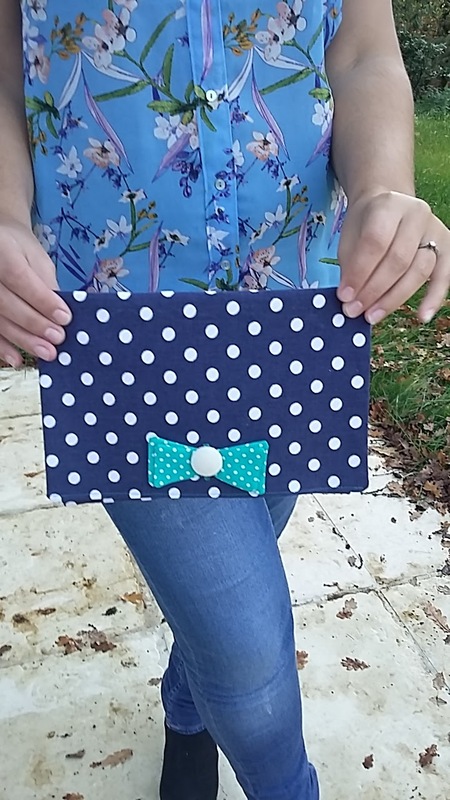 I have been putting my new sewing machine to good use and have tried my hand at lots of different crafts and sewing projects. 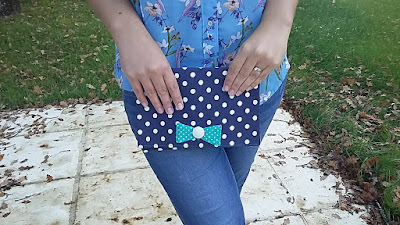 To get into the holiday spirit I am giving away a handmade denim clutch to one lucky reader. 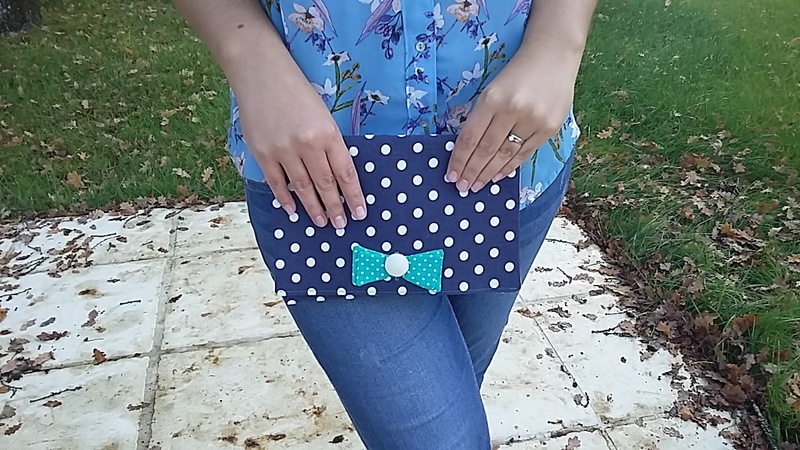 This is one of a series of clutch bags I have made which I sell through my etsy shop and all have a quirky button bow closure design. To enter, please leave a comment below telling me what you hope Santa will bring you this Christmas. I will pick the winner randomly at the end of Sunday 13th December and I will ship internationally. For an extra chance to win if you follow me on Instagram (or start following me! )leave a comment here to let me know. 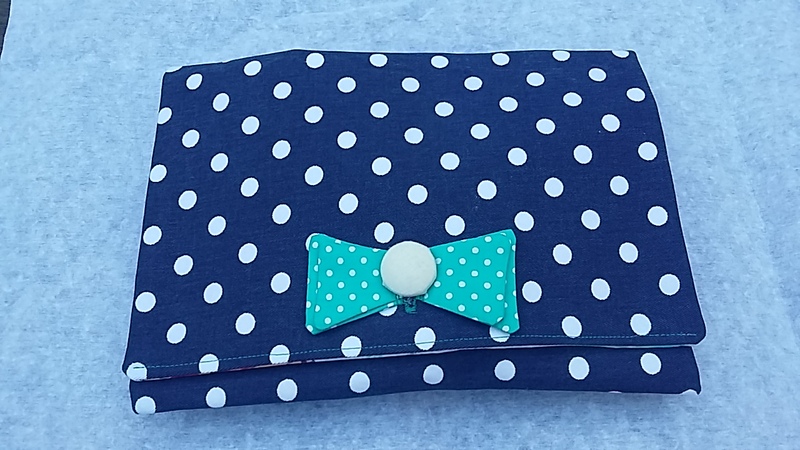 Thank you for reading and make sure you check out SewMamaSew for other great giveaways! 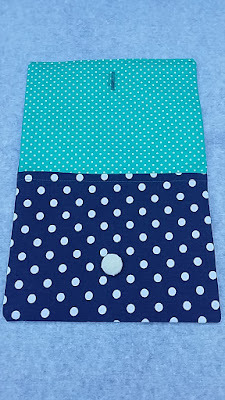 I hope I get some of the Katie Jump Rope reprint fabric! I love this!!! I want a year of happiness and health for 2016! Not sure I Santa can bring this but I'm gonna ask him anyway! I also follow on IG!! 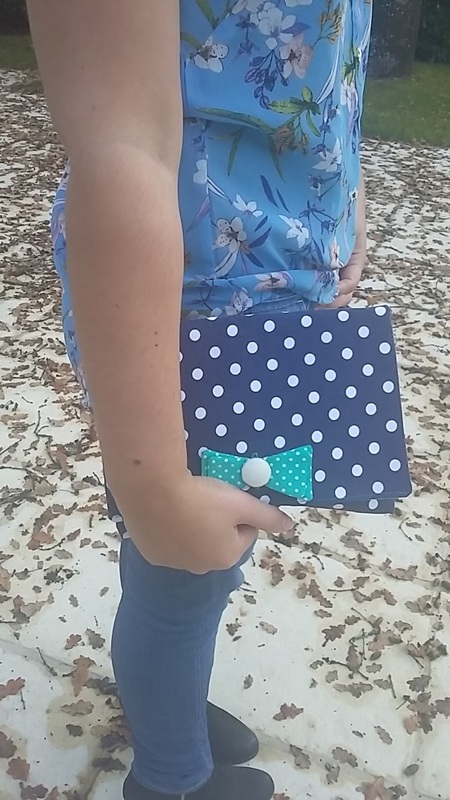 Very cute clutch. I think I just want lots of chocolate and fabric! 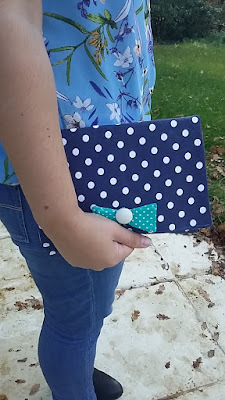 What a cute clutch! I just want a family christmas ....for christmas! I hope he brings me good results to my medical tests just after Christmas, thank you for the lovely gift. I'm hoping he brings something that's a surprise. Not particularly picky, just sick of always knowing what's under the tree beforehand ! 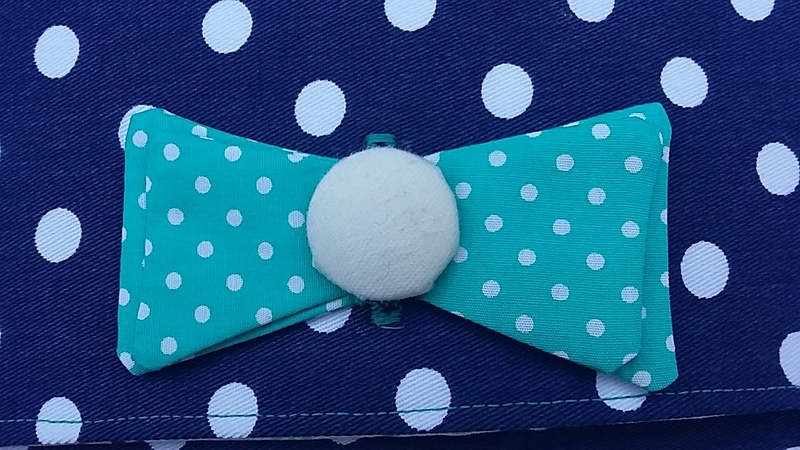 I really adore the bow :) Hopefully Christmas will bring me....eh, honestly I'm okay not getting stuff. I just finished my first quarter of grad school and mostly just want lots of naps! Not Santa, My parents. I already know. A laptop. I would like a quilt ladder to show my quilts. I am hoping Santa brings me some books to read. I'm hoping Santa brings me some coffee and an ID badge holder. Thanks for the giveaway! Your purse is adorable!!! I'd love something from the Pioneer Woman dish collection! 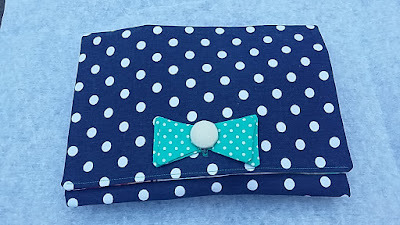 Adorable clutch is eye catching colors. I love items adorned with buttons. Well what do I want Santa to bring me... not necessarily material things but love, peace of mind and a really fab job!!!! I'm hoping for a new cutting mat! I am hoping for a gift card to a fabric store. Thanks for the chance to win. I am hoping for some specialty threads. thanks for the cute giveaway. I hope Santa brings me fabric! I'm always hoping for craft supplies. I'd like a ruler foot for my machine. Really, really cute! Thanks for the chance. What a lovely bag! I love the dots and colours! I hope Santa brings me my family all together at our table and peace in my country.AriadnefromGreece! I would most like snow for christmas! 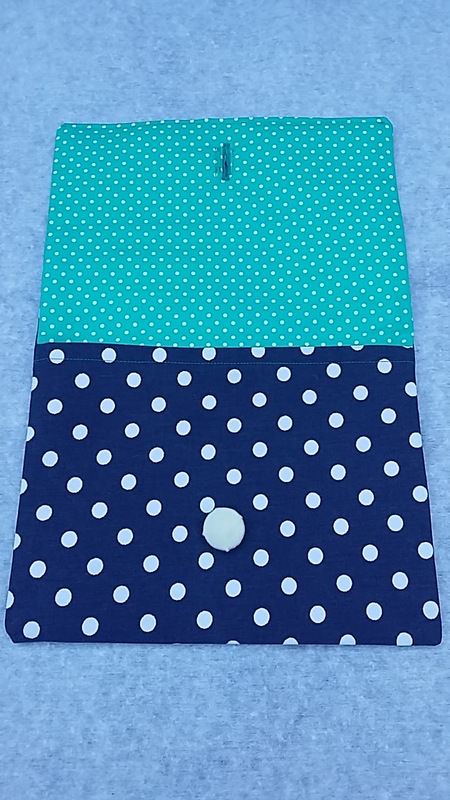 I would love a coverstitch machine most of all for Christmas, but if that was out of reach, I would be happy with another serger so that I can have one machine set up for knits and one for wovens. I want a sewing table. Santa, I need new crochet needles! I love your bag! Forget Santa. I'm going straight to the boss for this one. 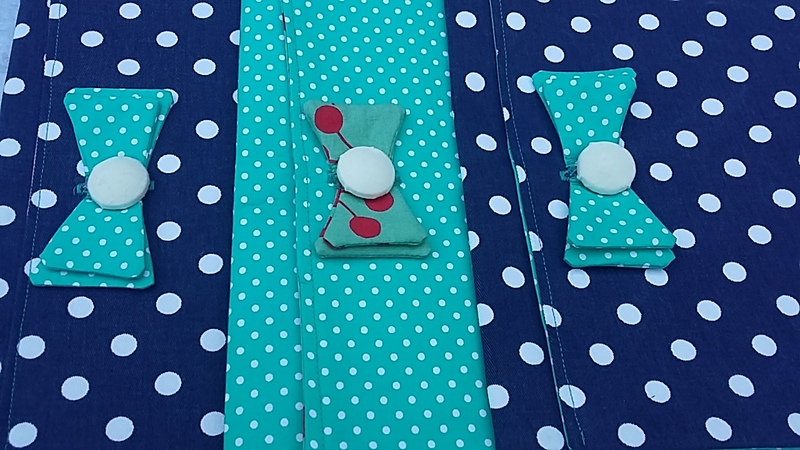 I hope Mrs. Claus sends me a serger or a camera, or both! I hope I receive a particular scarf that I have been wanting. Thanks for the chance to win the cute bag. I'm hoping for a large cutting mat and a new rotary cutter. Your clutch is adorable! Thank you! Santa doesn't need to bring fabric, I've been way too bad! So lovely! Some new zipper would be awesome,lol! I would like Santa to bring me a beautiful new chicken coop! I can dream!! I want Santa to bring a swing for my grandkids. I do miss wearing it. I would love professionally cleaned carpets!